Dr. Jeffrey Pellegrino, professor and program director of health sciences at Aultman College, was a featured guest on the May 17, 2017 episode of the RoadTreking RV Podcast. During their “interview of the week” segment, Pellegrino discusses tips for RV travel safety, preparing a first aid kit, and precautions during “boondocking,” which is camping in a remote location. You can listen to the episode at the following link: http://roadtreking.com/episode-140what-pack-rv-first-aid-kit/. Pellegrino’s interview begins at the 35-minute mark. 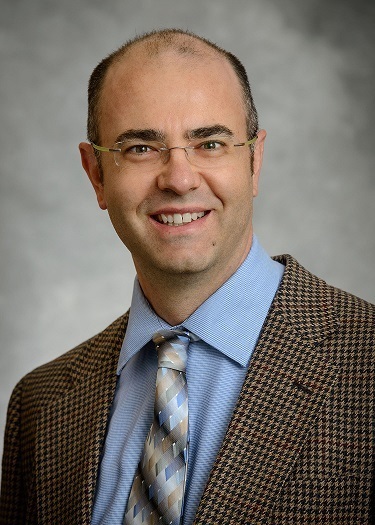 In addition to his role at the college, Pellegrino is a member of the American Red Cross Scientific Advisory Council and the International Consensus on Science and Treatment Recommendations (ILCOR).